Through the years, Mary has amassed an extensive library of information; blog articles, podcasts, an archive of audio seminars, etc. She also has been active in offering classes, workshops and tested products, both locally and nationally. Mary is a formidable source of information. 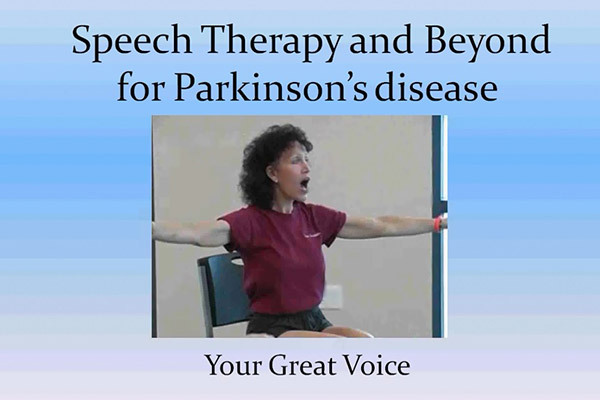 Seminars, podcasts and other events that offer help with speech exercises and problems due to symptoms of Parkinson’s Disease. See where we’re going, see where we’ve been. You’re invited to join us! Join us at our 2019 Annual Symposium for an exciting day of education, empowerment and energy. You’ll learn from our special local and national experts and connect with others in the community who share your challenges and successes! 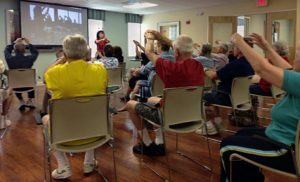 Our Exhibit Hall will feature local and national Parkinson’s organizations, resources, adaptive technologies and medical therapies all designed to improve quality of life for those living with PD. Don’t wait to register for this wonderful seminar – Seating is Limited! 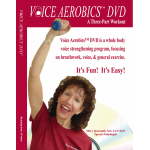 Join me the 4th Thursday of every month for Voice Aerobics&reg; Exercises. Call or e-mail to reserve your spot! Professor of Neurology and Director of the Movement and Memory Disorders Program at the Medical College of Georgia in Augusta. 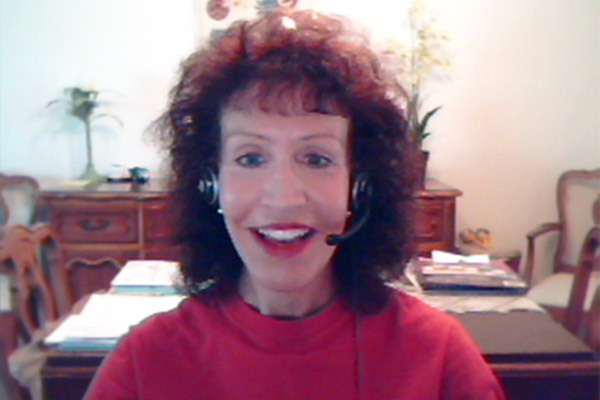 Disclosure: Voice Aerobics Talking 2 You, hosted on Blog Talk Radio is a free service, supporting the company mission of providing education. Guests receive no remuneration and generously give of their time. There is never any fee to listen or call in to the program. 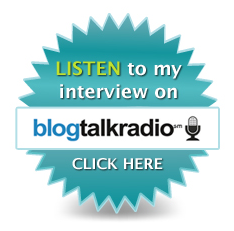 About Advertising: Advertisement by way of video or audio has been placed by Blog Talk Radio, and I apologize in advance for any intrusion this creates for listeners.